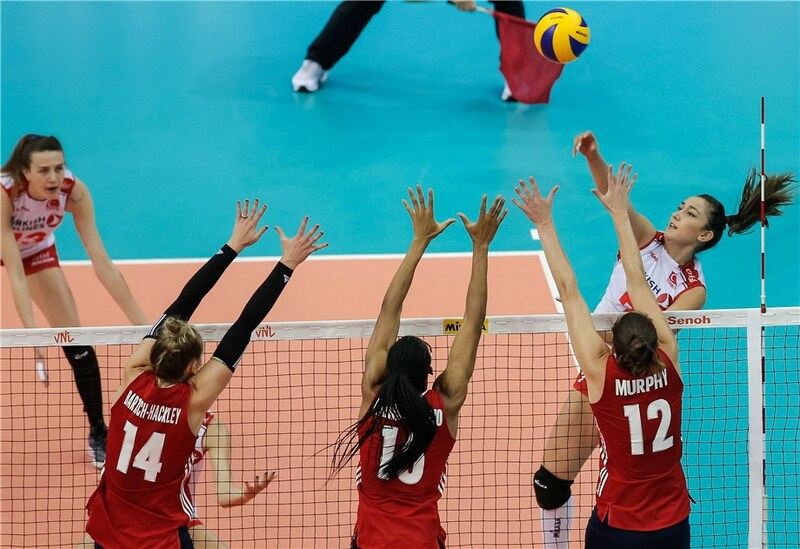 Lausanne, Switzerland, February 9, 2019 – The 2019 FIVB Women’s Volleyball Nations League is now 100 days out, as the final countdown begins to the launch of this year’s FIVB season with the second edition of the international federation’s latest event. China are also hosts of the Final Six for the second year running. This year’s finals are from July 3 to 7. The women’s core teams include Brazil, China, Germany, Italy, Japan, Korea, the Netherlands, Russia, Serbia, Thailand, Turkey and USA. The challenger teams are Belgium, the Dominican Republic and Poland, plus Bulgaria who won last year’s Challenger Cup to replace Argentina who were relegated in 2018. The top five teams at the end of the Preliminary Round join the hosts of the Finals to fight for the ultimate prize. The last amongst the Challenger teams is relegated to be replaced for 2020 by the winners of this year’s FIVB Volleyball Challenger Cup. The 2019 Men’s FIVB VNL begins a little later, with the first weekend of play set for 31 May – 2 June.